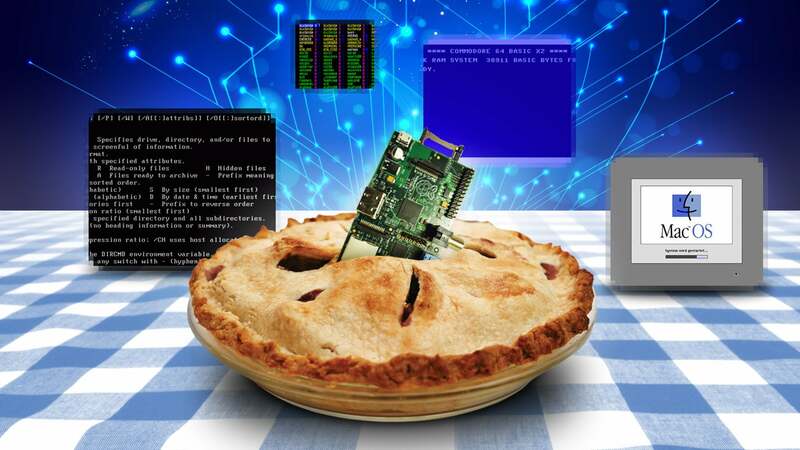 The Raspberry Pi is a great device to experiment on and since it's easy to swap out operating systems on a whim, it's fun to run old ones that you don't have a lot of use for. To that end, here are a few of our favourites. Most of us can emulate pretty much any operating system we want with VirtualBox. But the Raspberry Pi is nice because it's so easy to swap out operating systems. It's also nice to have a dedicated machine for these types of fun projects so you're not spending time in front of your regular computer. MS-DOS doesn't really serve too much of a purpose these days, but it's still a great way to play retro games. To that end, setting up a Raspberry Pi as a DOS emulator is an easy way to relive the glory days of floppy disk games without messing around with your current system too much. 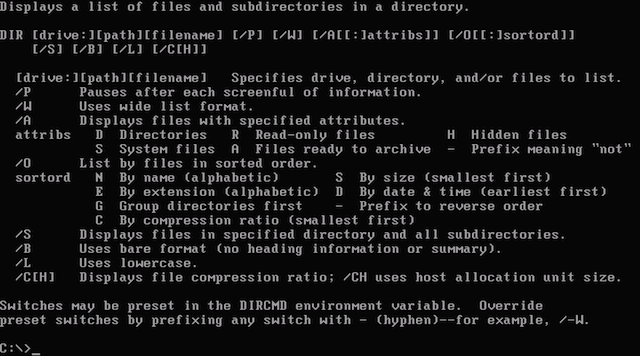 To do this, you'll want to use DosBox. You can even step it up a notch and run Windows 3.1. As you'd probably expect with the Raspberry Pi, installation is easy, but you'll want to tweak your setup a bit to get the perfect settings. This guide from Coding Epiphany walks your through the entire process, and with just a few changes to the configuration, you'll be playing Fallout 2 in no time. You can also check out FastDosBox for a build of DosBox made specifically for the Raspberry Pi. 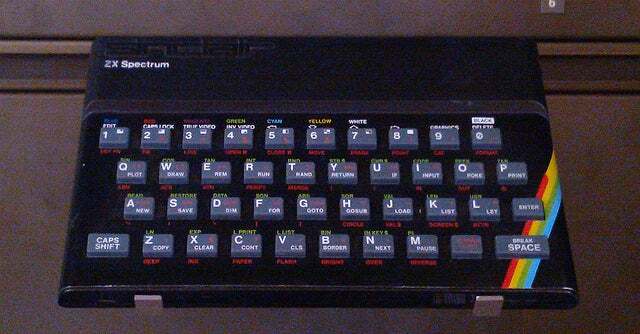 The ZX Spectrum was a 8-bit personal computer from 1982, similar to something like a Commodore 64 (we'll get to that next). You can run the operating system pretty easily by following this guide from RasPi.TV. Once you're set up, you can play retro games and run old software. If you're looking for somewhere to start, the Wham! Music Box is a fun way to make music. The Commodore 64 was an awesome machine for its time and you can recreate it in all its glory with a Raspberry Pi and Commodore Pi. Commodore Pi is a full-blown operating system for the Pi, not an emulator. So, you'll make an image on an SD card and run it just like your would something like Raspbian. On top of the retro operating system you'll get support for modern accessories like USB, access to RAM, and a few modern graphics modes. The System 6 operating system on the Macintosh Plus is probably pretty familiar to anyone who had access to Macs in the '80s. The old, black and white operating system isn't exactly the most useable thing these days, but it's still fun to play around. For the Raspberry Pi, all you need is Mini vMac. Once you have the files you need, you just have to run a few commands and start the installation process. Within a few minutes, you'll be able to type away happily in black and white. 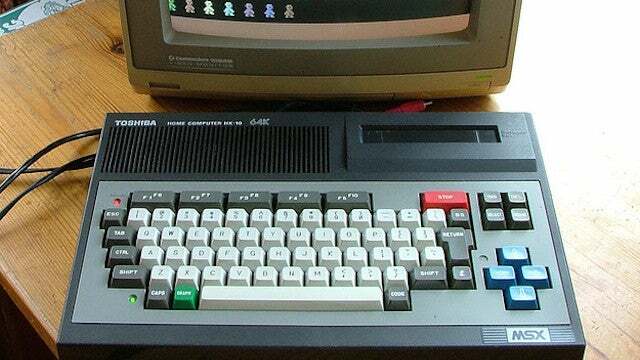 The MSX was originally released by Microsoft in 1983, but despite a few breakout games (like the Metal Gear series), it never really caught on. Still, it was a powerful little computer (for its time), and it's easy to emulate on the Raspberry Pi with OpenMSX. There isn't a lot of software to run on the MSX, but you'll find plenty of great games to choose from. Then again, if you're looking to learn the piano, Magic Tune is a good place to start.